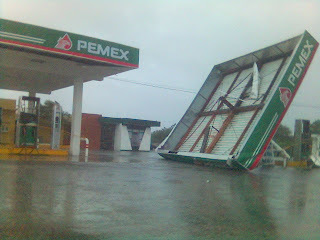 So as you probably know hurricane dean hit they Yucatan peninsula early on Tuesday the 21st of 2007. The storm entered being a cat 5 and caused some really severe damage in the south eastern part of the peninsula before heading in land. 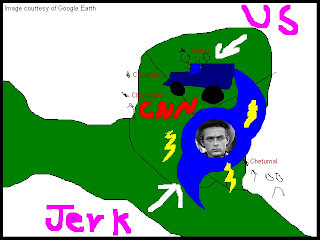 Chetumal and Mahahual were pretty much destroyed. 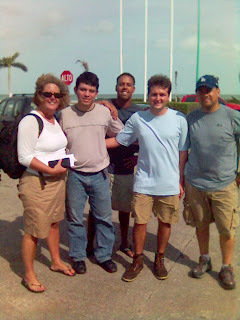 Anyway that same day I got a call from the head offices in Atlanta asking if I would be interested to meet up with the crew and help set up their logistics and serve as a translator… I said yes and everything was set to meet them that night at 11 at the airport. 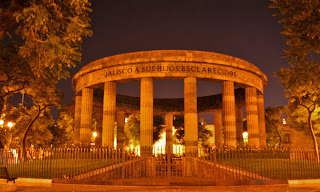 Of course the flight was cancelled and they had to drive about 800 km from Mexico City to Champoton Campeche overnight. 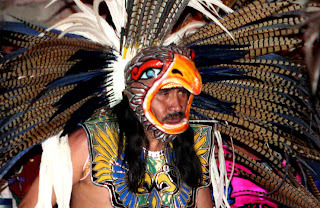 I got another call the next day at about 11am and headed out with my budy Sergio to Champoton. I figured going with Sergio would be prudent since the cel phone communications were really unreliable and well… we were going to be driving in to a hurricane. I thought we would have gotten more trouble from the cops and army, but we were able to get to Champoton with relative. 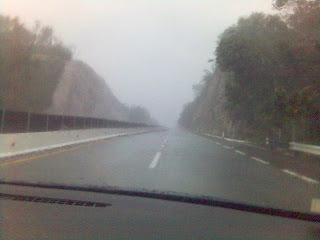 The conditions on the way there were not to bad before we passed Campeche city, and then things started to get fairly crazy. Anyway we finaly arrived to Champoton at about 3pm, spotted the CNN vans and got to it. 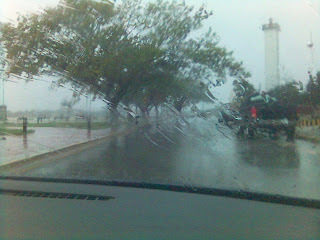 This was the worst point of the storm for us… the winds were pretty crazy and we were of course completely drenched. 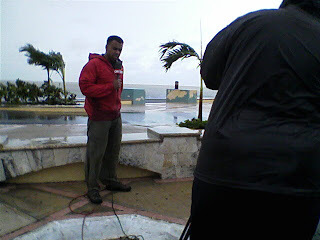 The crew did a couple live shots and then we got word that we had to make our way to Campeche city. 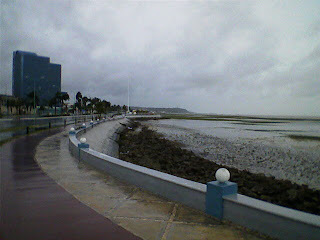 We caravanned all the vehicles together and got to Campeche and set up on the boardwalk for a shoot were the destruction was minimal. The odd thing was that the sea which in Campeche is held back by these concrete walls had gone back about 40 meters… and of course I was worried about having it all rush back. I found room for everyone in a fairly nice 4 star hotel and after the drama was oer we all check in got some food and got to bed since we had to get up at 4am for a live feed. 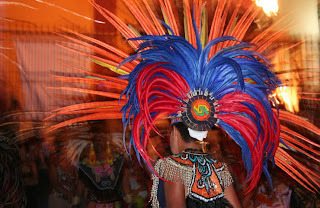 The 4am feed got cancelled and that was about it, there were some things to sort out with money and the rental cars, but once that was taken of, the crew made their way to the Campeche airport for their flight back home. So it’s about 11 pm and hurricane Dean (now a cat 5) will be beating down on the Yucatan peninsula in no time. It looks like the storm will be hitting mostly the south of Quintana Roo and Campeche, but the thing is so big that it will surely cause really heavy rains and wind in the whole region. 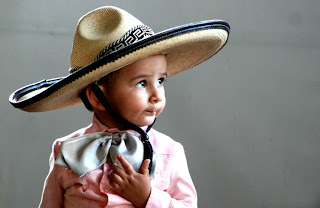 I am really annoyed because I got a call from CNN to assist with translation and logistics for the coverage in Campeche… but the crew and anchor got stuck in the Mexico city airport and have no way to get down here. So anyway that stinks but they have my cel number, so hopefully the will give me a call tomorrow (even though I doubt it). Anyway ill try to post some pics soon if there is anything interesting going on. 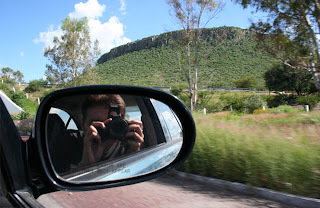 Well as I am writing this I am on my way back to Merida from Guadalajara. My trip was a very good one indeed; I thoroughly enjoyed just about every aspect of it. It was really nice to catch up with friends, visit a bunch of new places and get to eat all kinds of really good food. 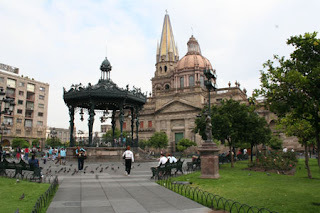 Well as I have already made a couple posts regarding Guadalajara, I will try to keep this one to Guanajuato, its towns and a few places in Jalisco. 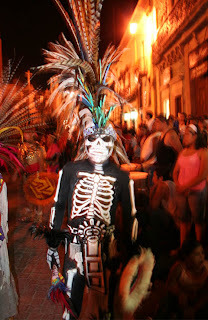 The state of Guanajuato is roughly in the middle of Mexico, I say roughly because if you know anything about Mexican geography (which I do not assume you do) you will know that north/south distinctions are fairly ambiguous and more subject to cultural interpretations rather ran to a real sense of geography (because of the “S” like shape of the country). 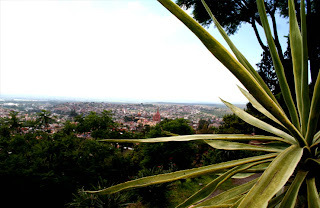 Due to its impressive amount of industry and Oil refineries, Guanajuato is one of Mexico’s most prosperous states and has a very good transit system, although travelling by car can still be a bit difficult at times due mostly to its mountainous terrain. 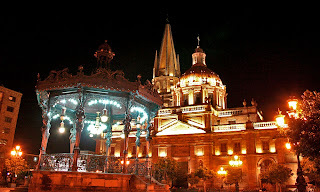 The capital of the State of Guanajuato is (the ingeniously named) Guanajuato city. The city itself is in my opinion one of the most beautiful places I have ever seen. With its grand colonial architecture and multi-coloured homes lining the mountain range it makes for quite a spectacle. 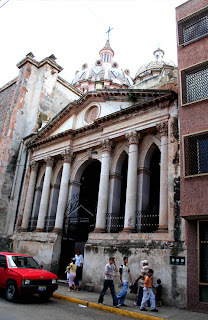 The city is unique in that it poses a network of underground tunnels built in the XIX century which back then were used as access points to mines and sewage. 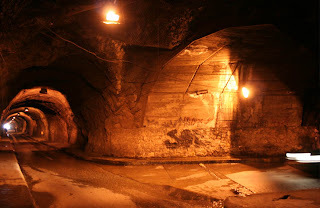 Now instead of mine workers and sewage, the tunnels have been refurbished to accommodate the city transit sytem! I know this sounds bizarre, and it really is… but the tunnels are really beautiful and are incrusted with stones. Ofcourse not all traffic runs under these tunes, but for the most part the downtown city centre (which is a Unesco World Heritege site) does. 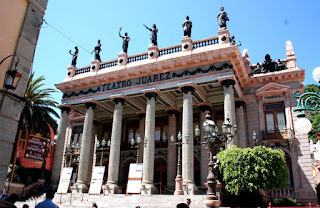 The city also boasts a beautiful market, tons of plazas with really nice cafes and a gorgeous Neo-classical theatre for the performing arts. 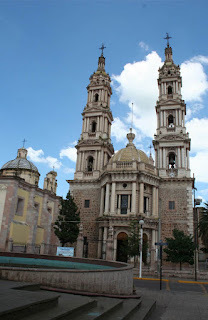 I could basically go on for ever about Guanajuato city, but I don’t think my writing skills could really do it justice (lets hope the pictures help). 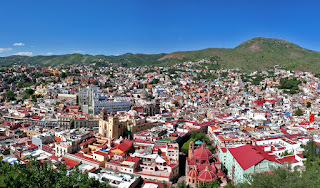 Other than the Capital, Guanajuato is a mostly industrial and agricultural state that provides Mexico with much of its meat, milk, eggs, leather, corn and oil. 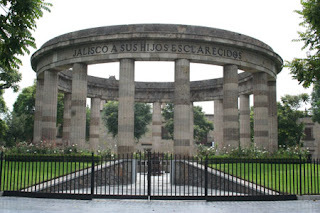 Gunajuato is however also home to the Mexican independence movement which began in the city of Dolores Hidalgo, and thus is regarded by Mexicans as the birthplace of modern Mexico. 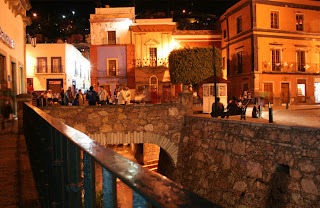 Guanajuato is also home to San Miguel de Allende, a very popular retirement spot for mainly American and Canadians. 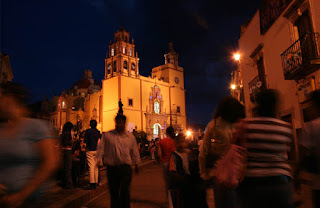 Most people seem to feel that due to the influx of so many foreigners San Miguel has lost its charm… which is not entirely true, but still a very debatable point. 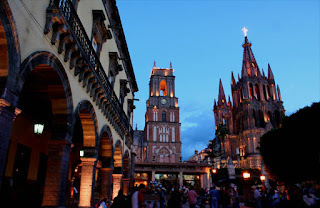 Architectonically the highlight of San Miguel de Allende is its imposing Cathedral that seen from the right angle may remind you of the Walt Disney Castle at Disney world (in my mind quite a dubious distinction). Due to the foreign influx of cash, San Miguel has become quite expensive, and at least in my opinion the services have become way to Americanized (specially the food). 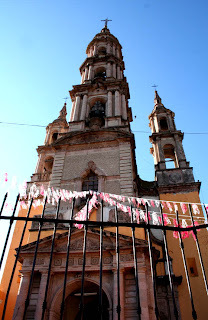 In Jalisco my friend Roque and I visited a interesting little town called Tepatitlan. 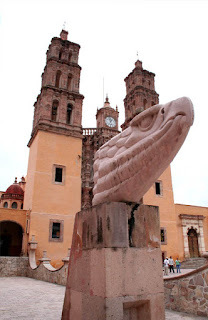 What is particularly interesting about the town is that it was settled by the French during the rule of Mexico’s only emperor (Maximilian, in the XIX century). 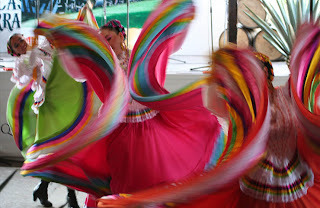 Tepatitlan itself is quite pleasent, but is famous amongst persons from the rest of the state for its beautiful women (Roque and I being the red blooded males we are whole hardily agree with that opinion). Anway I think I will leave it at that, before this entry gets to long. 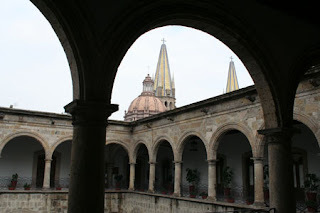 I hope you enjoy the pictures, and if you want to plan a trip to the area down to the area, don’t forget to check out Guanajuato, Guadaljara… and oh yea, have yourself a good ogle at the local girls at Tepatitlan. 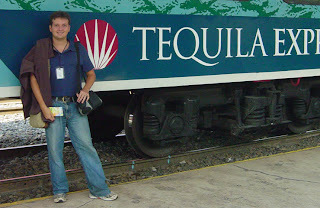 Ok so last sunday my friend Paola and I made our way to the train station in Guadalajara to catch the "Tequila Express". 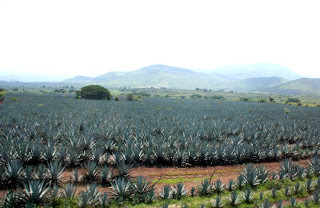 The Tequila Express is a toursity kinda train that takes tourists (mostly mexican) on a tour of Jaliscos contury side and ends up after two hours in the valley of Tequila. 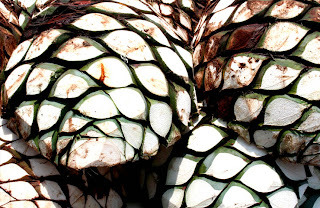 This is ofcourse... duh... the place were tequila is from and is still made. 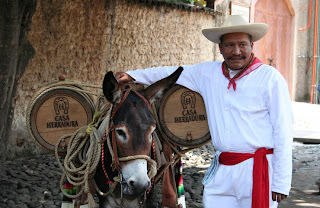 The trip includes a visit to the "Heradura distilery" a bunch of really nice food... and ofcourse Tequila, as well as shows featuring Mariachis, Dancers, Rancheria and all sorts of other thinkgs. 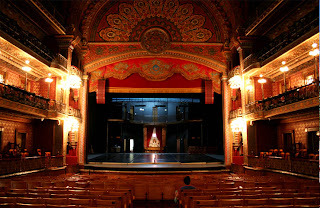 The trip itself is quite touristy, and although I am usualy not one for "organized fun", I quite enjoyed it. Sure it was pretty artificial... but they did a very good job of keeping you boozed up (both on the train and during the tour). All and all it was quite fun and I would recomend it, if for no other reason than that its a great way to get to see the countryside. Anyway here are some pics. Weeeee spining colors! I like spining colors! 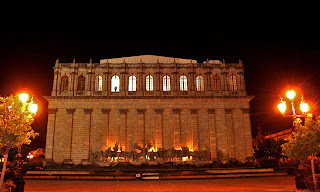 Before I do the Tequila express update, here are some pics I took tonight in downtown Guadalajara. Thanks to Roque for helping me out with the equiptment and stuff. The Images are a 600 x 1000 so if you are on a slow network they make take a few seconds to load. 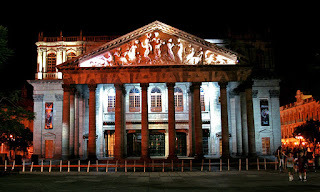 Anyway Guadalajara is a very neat city, it is very interesting and quite large… although it does not feel quite as huge as I expected. 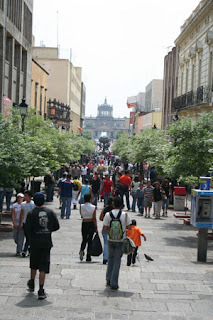 It is a lot more organized and sensible than Mexico city, although I guess that is not saying all that much. 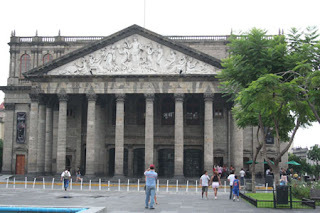 Guadalajara also seems to be quite a bit safer than Mexico city… again not saying very much, but in general people seem to be pretty easy going and relaxed. 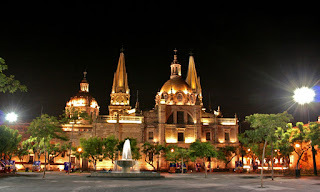 The downtown area is really huge and very beautiful; there are four main plazas full of cathedrals, theatres, galleries and all sort of neat places to visit. In a way the downtown reminded me a bit of Madrid, just that cleaner. 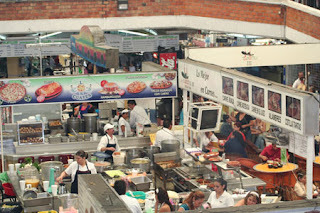 Being in Mexico, there is of course an infinity of stands and kiosks offering all sorts of yummy things to eat and drink. 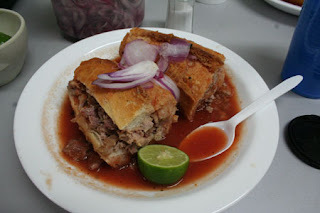 Pozole and Tortas Ahogadas are the most emblematic dishes of the state. 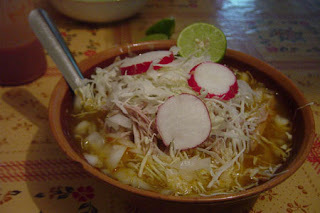 Pozole is a sort of corn stew thing with meat and veggies which is very recognizable all over Mexico as something particularly “jalisquense”. 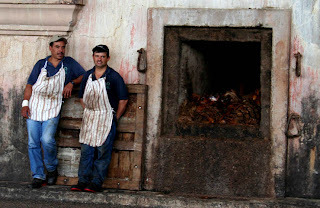 A torta Ahogada is a species of baguette sandwich which is served in a kind of soup. The bread does not really get soggy because it is much more dense than a regular baguette… and it is really very very good (I have had many since I got here only 3 days ago). 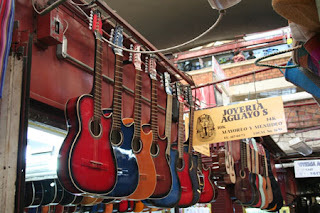 Another highlight of the city is the very large “San Juan de Dios” market. Again it is full of hundreds and hundreds of great places to eat, artisans, and for some reason quite a few business that seem to only sell birds, not poultry, birds… like parrots and stuff. Personally I am not wild about seeing all those birds in those little cages… but oh well, I may go down latter an buy some and set them free (I hope they survive)… they cant be very expensive. 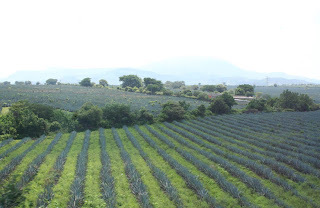 Anyway that’s it for this update, ill be posting really soon about my trip yesterday to the Tequila distillery on the “Tequila Express”… so watch out for that. So I am well on my way to Guadalajara... and I have some time to kill at the mexico city airport so I figured I would post an entry. I had almost forgot how insanely huge this city is... even just from the airplane you are really taken by it.... its just insanity with all the sky scrapers, smog and endless colorfull buildings... maybe on my way back ill stick arround for a little. Well I think I better get myself a quick bit to eat. Expect a bunch of pictures soon.